Our guests have spoken. 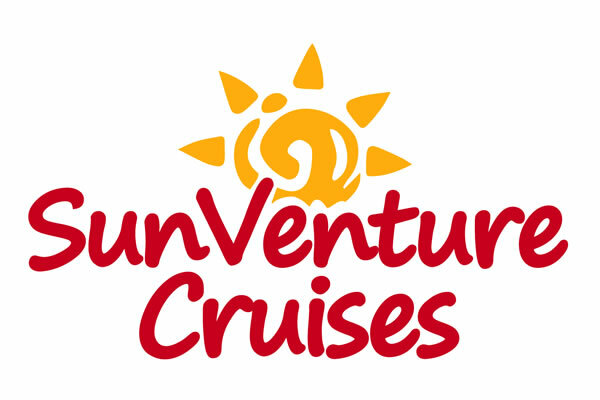 SunVenture Cruises has been voted as one of the top Destin boat tours and water sports in Destin Florida and one of the top things to do in Destin. All the positive reviews have earned the staff the 2017 Tripadvisor Certificate of Excellence, an award honoring accommodations, restaurants and attractions that consistently receive great traveler reviews on TripAdvisor. The SunVenture is a Guy Harvey-inspired, 45-foot sporty catamaran with Coast Guard-licensed captains. The team cruises daily in the summer from the Destin Harbor for Crab Island cruises, Dolphin / Sunset Cruises, Fireworks Harbor Cruises and private charters. The SunVenture is continuing its daily cruise schedule through Labor Day, including the weekly Fireworks Destin Harbor Cruises. We hope you will join us soon!